The annual London Open Garden Squares weekend is nearly upon us! With this is mind I asked the team for their recommendations on gardens to visit in the Notting Hill and Kensington area. 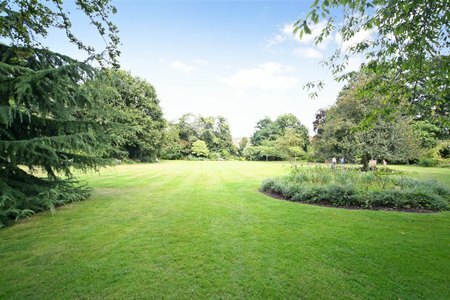 A little information for those of you who haven’t been to the Open Garden Squares weekend before; it is run by the London Parks & Gardens Trust. 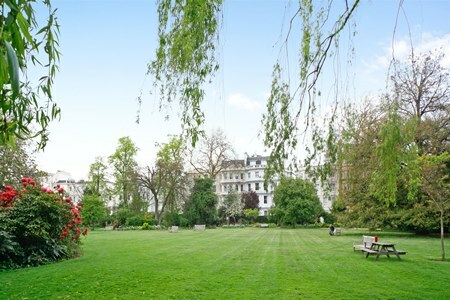 It gives people the chance to visit some spectacular London garden squares which are either not normally accessible to the general public or may be hidden gems not widely known about. With around 200 gardens to visit across London you really are spoilt for choice. Your ticket will give you access to most gardens, however not all of the gardens are open for the whole weekend and some have to be pre-booked by balloted ticket only. Make sure you get in there quick if there is somewhere special that you would like to visit! Open on Sunday 19 June from 2pm – 6pm with tea being provided by the Royal National Lifeboat Institution. Open Sunday 19 June from 2pm – 5pm. Open Saturday 18 and Sunday 19 from 10am to 5pm with plants, tea, coffee and homemade cakes for sale. 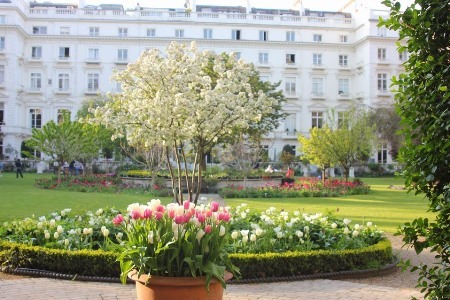 “The best garden square in Kensington in my opinion is Edwardes Square. It is 3 acres of tranquil heaven, which offers a children’s, play area, a grass tennis court and a croquet lawn. With all these wonderful features who needs a house in the country? Open Sunday 19 from 10am – 5pm with cakes, sandwiches and Pimms on sale. Whichever gardens you choose to visit we’re sure it will be a fabulous weekend, if you use social media feel free to share your pictures from the day with us, we would love to see them! Where are the best places for outside dining in Notting Hill and Kensington? It’s a dogs life! Dog friendly activities in Notting Hill and Kensington.